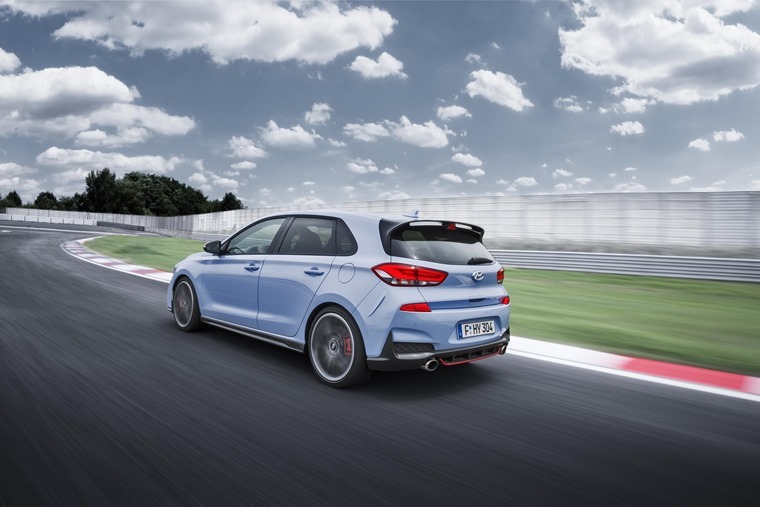 Hyundai’s i30 N hot hatch is now officially available to lease – you can find the very best personal lease deals by clicking here. A newcomer to the fiercely competitive hot hatchback segment, the 247bhp i30 N offers an alternative to the Golf GTI and Peugeot 308 GTI. Built on the current gen i30, the i30 N has been developed from the ground up to deliver maximum driving pleasure in everyday life on the road, as well as on the track. 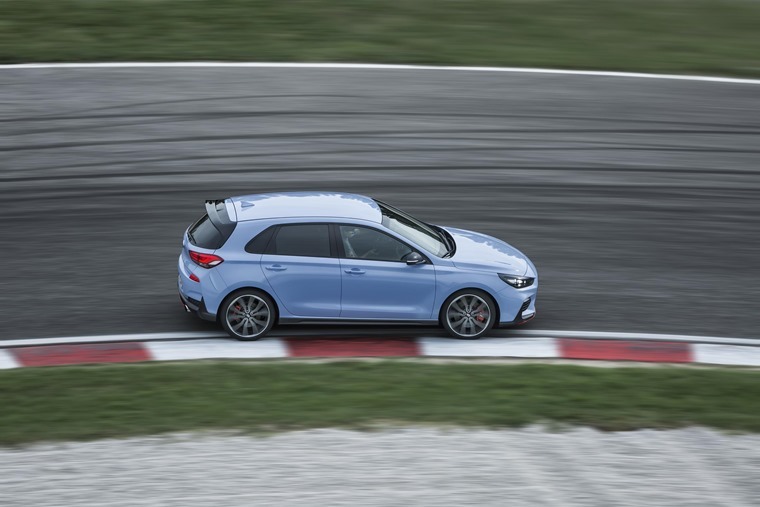 The i30 N has been developed on the basis of three corner stones under the theme ‘Fun to Drive’: Cornering, Race Track Capability and Everyday Sports Car. Taking its inspiration from the RN30 concept we saw at the Paris Motor Show last autumn, Hyundai says the first N model will “bring together motorsport experience and high-performance road car development, creating maximum driving enjoyment on the road and on the track in an accessible high-performance car package”. The hot hatch will come with a 2.0-litre turbocharged four-cylinder engine, delivering 247bhp and 353Nm of torque to the front wheels via a six-speed manual gearbox, and will hit 0-62mph in 6.4 seconds and a top speed of 155mph. 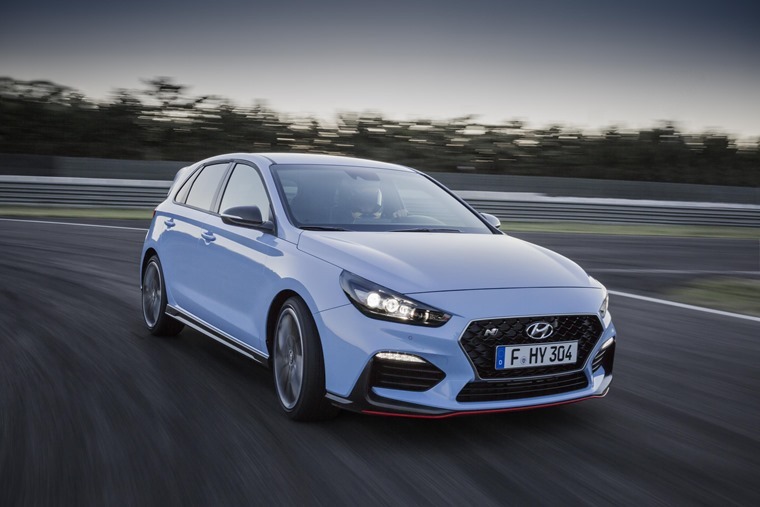 Add to this a performance pack which boosts those figures to 271bhp and reduces 0-62 to 6.1 seconds, and the i30 N is certainly a statement of intent from the Korean manufacturer. Benefiting from a stiffer chassis than the standard i30, the N will allow “a normal driver to get a sensation similar to that of a racing car” With the ‘N’ logo resembling a chicane, representing the ultimate driving experience on winding roads. 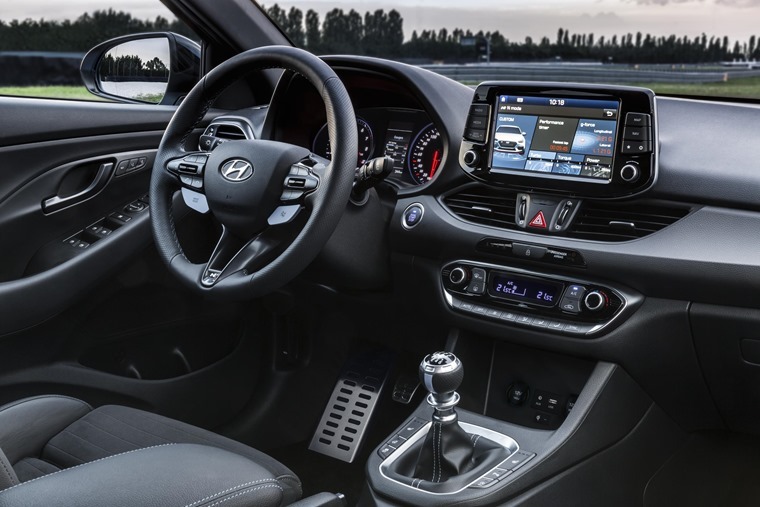 Albert Biermann, head of testing at Hyundai said: “The (UK) road testing serves to check if the driving performance of our first Hyundai N high performance car can meet our future customers requirements.